In addition to news on the latest expansion for EverQuest launching, we also take a look at Albion Online's winter roadmap, update 1.3.8 for Guns of Icarus, Elite: Dangerous entering Beta 3, and F.E.A.R. Online getting into the spirit of Halloween. The lure of nostalgia tugs at my memory, reminding me of the glory days of when I first began gaming online back in 1999. Romping through Norrath will always be something I reflect back on fondly, even if the idea of 15 hour raid days are the exact opposite of what passes for a good time in my mind these days. However, if I said I wasn't tempted to buy the newest expansion for EverQuest, The Darkened Sea, I'd be lying. The expansion is available to purchase now for Station Pass Members, and will be available to purchase for free-to-play players on November 11. November 11 also marks when Station Pass Members will be able to buy the newest EverQuest II expansion, Alter of Malice. Last week the bonus items for both The Darkened Sea and Alter of Malice were revealed for both standard and collector's editions. The Darkened Sea will raise the level cap to 105, give players six completely new zones to explore, along with two reimagined zones. Purchasing the expansion in either edition comes with a level 85 boost, which is perfect for people like me who have fallen way, way behind. While 85 is still quite a ways away from 105, it's a lot closer than 68 is! I'm kind of tempted to purchase The Darkened Sea just for that alone. When is payday again? Albion Online is receiving a ton of additions, as the game continues its development stage. Farming is coming to the game, which is extended to livestock rearing and breeding. Not only will you be able to farm, collect seeds, fish, and even raise animals that become mounts. Tied into farming is consumables, such as food and potions. Buildings will also require certain foods to sustain them. Improvements to Guild vs Guild territory control have been made to allow for smaller guilds or guilds without any territory control to easily join the fight. 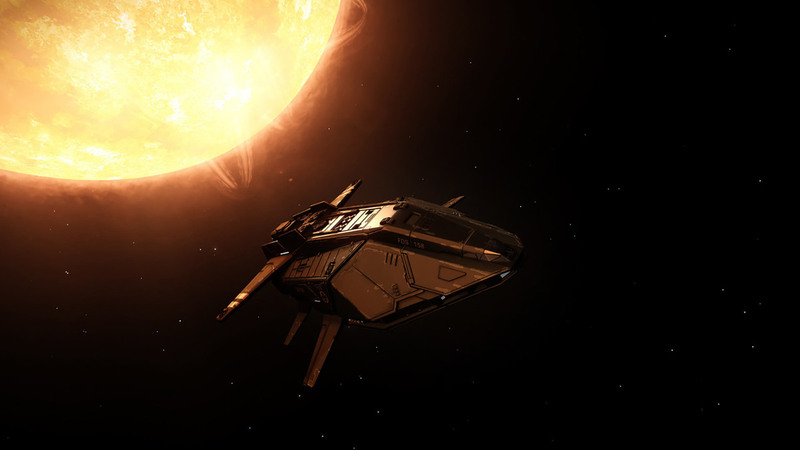 Both PvP and PvE have received updates and improvements, as well as crafting. While this is just a quick rundown of all of the current and soon-to-happen updates for Albion Online based off of their update blog, CEO Bercilak has a full roadmap post on the forums. Not only can you read all of the details in full here, but you can also provide feedback for the game and what is on the horizon. Factions have been expanded, items and item rarity have been improved, a kinder, gentler death has been added in for a better new player experience in safer zones, Alchemy is coming to the game, and much more! Albion Online is practically being doubled in detail with the upcoming changes to the game. Guns of Icarus has released update 1.3.8, which comes out just before the game's second year anniversary. In celebration of the milestone, Guns of Icarus will be hosting its second annual charity tournament. “With two years running strong, we are happy to announce Guns of Icarus is 75% off as part of our anniversary celebration. While we're on discount 20% of all sales will be split between four great causes: St. Jude, Doctors without Borders, Unicef, and Hearts for Healing.” In addition to the full release notes, Muse Games has put together an update video, where you can learn about what's in 1.3.8 in under two minutes. The creepy and scary has been cranked up a few extra degrees as F.E.A.R. Online has added in a new Blood Lust game mode, new creepy characters, and scary new skins just in time for Halloween. This update, which will simultaneously be pushed directly through Aeria Games and Steam, goes live tomorrow. Blood Lust mode will allow players to transform into monsters and gain access to enhanced weaponry. New Halloween-themed items are also coming to the game, which players can use against new bosses and other enemies, like the zombie nurse. In F.E.A.R. Online, tensions reach a boiling point as the F.E.A.R. 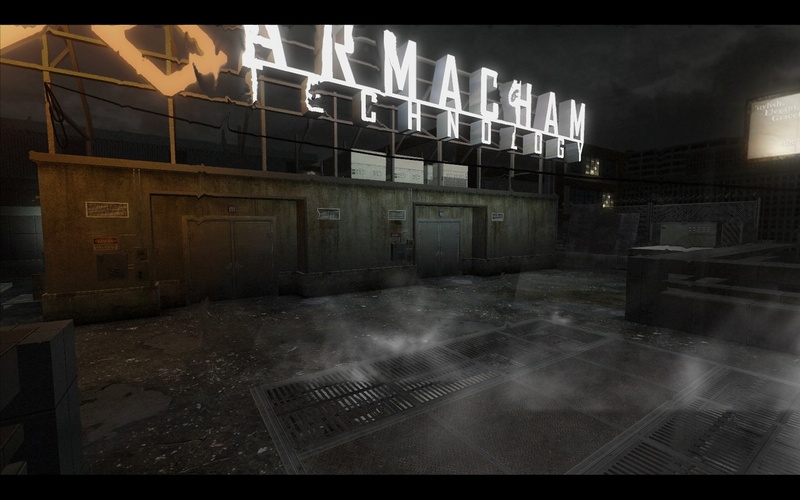 task force investigates Armacham Technology Corporation's unsettling experiments. With several team combat modes spanning over ten ominous maps, the game follows the terrifying occurrences surrounding the F.E.A.R. team, in parallel to the events of F.E.A.R. 2: Project Origin. Up to four players can team up and fight for their lives against both hostile Armacham personnel and hideous monsters lurking around every corner.